The European Union’s effort to rewrite two-decade old copyright rules to take into account online platforms such as Alphabet Inc’s Google moved a step forward on Friday (8 February) when a majority of member countries agreed on a common position for talks with lawmakers next week. Negotiations stalled last month after EU countries failed to bridge their differences, among them whether small companies should be subjected to the rules, which critics blamed on lobbying by Google and others. Italy, Poland, the Netherlands, Sweden, Finland, Luxembourg, Malta and Slovakia did not agree to the draft, however. Ahead of a crunch meeting between EU ambassadors on Friday (8 February), EURACTIV Slovakia sat down with Green MEP Julia Reda to chew the fat over the controversial copyright directive. The EU now has to reconcile its stance with that of the European Commission and the European Parliament. The Commission, which opened debate on the issue two years ago, has said the revamp will protect Europe’s cultural heritage and level the playing field between big online companies and publishers, broadcasters and artists. EU digital chief Andrus Ansip said he hoped they could reach a deal at talks next Tuesday and Wednesday. 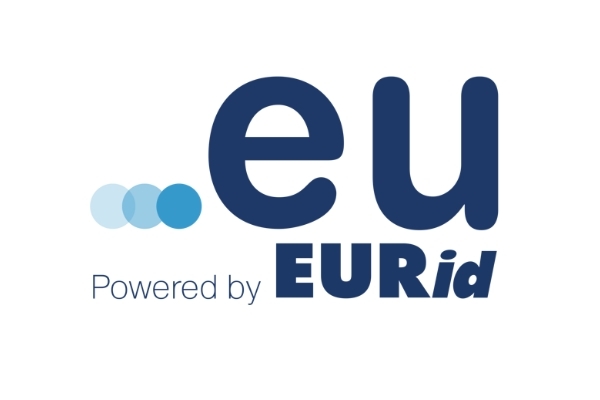 “Glad to see EU countries once again finding a common voice on copyright reform … I hope for a final agreement next week. Europeans deserve copyright rules fit for digital age: it is good for creators, platforms and for regular internet users,” Ansip said on Twitter. Lobbying groups the European Magazine Media Association, the European Newspaper Publishers’ Association, the European Publishers Council and News Media Europe welcomed the agreement but said more should be done to protect their rights. “It would still lead to substantial legal uncertainty for press publishers as it does not protect with sufficient clarity the use of press content by news aggregators and search engines, which is the whole purpose of a right,” they said in a joint statement. Article 11 of the proposal, which would force companies like Google and Microsoft Corp to pay publishers for displaying news snippets, and Article 13, which requires online platforms such as YouTube and Instagram to install filters to prevent users from uploading copyrighted materials, have been the most controversial. 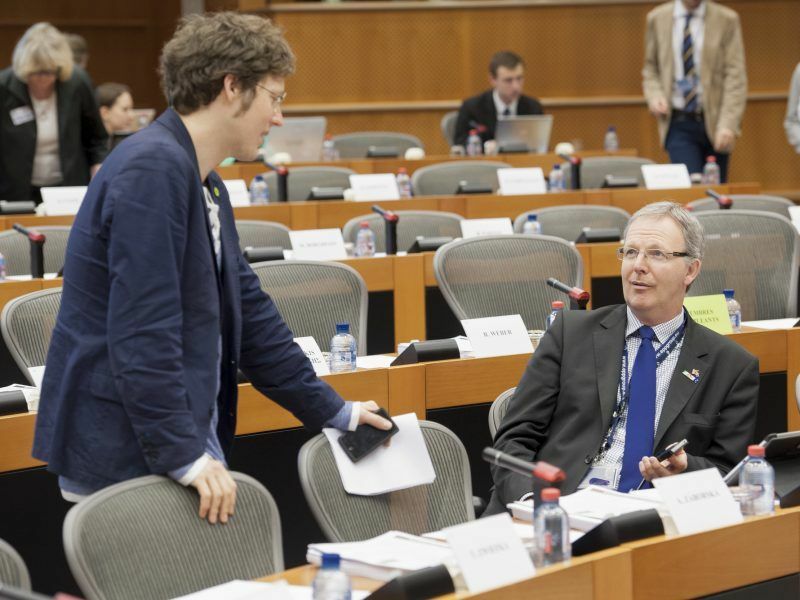 Shadow rapporteurs on the controversial copyright directive are frustrated that the European Parliament does not have a unified position on disputed Articles 11 and 13, with one MEP telling EURACTIV that Parliament has been conducting institutional negotiations without a text fully agreed on by shadows. 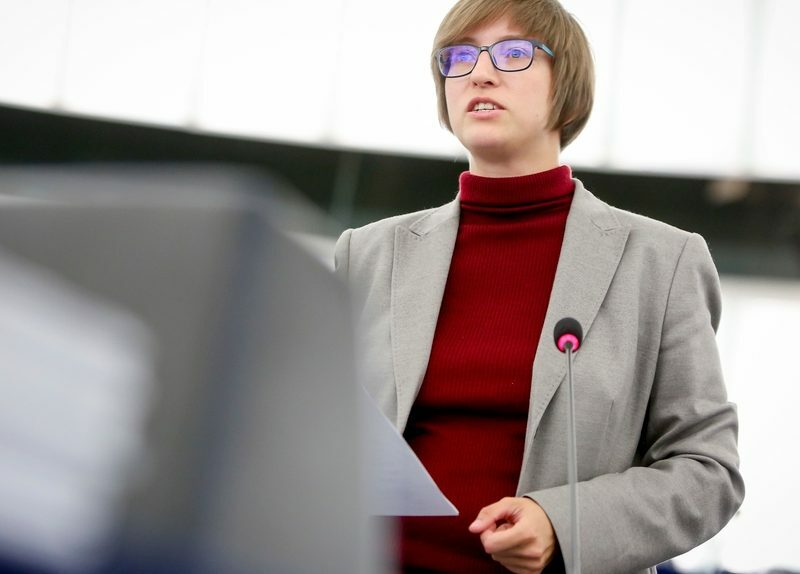 EU lawmaker Julia Reda from the Pirate Party criticized a compromise reached by France and Germany on small companies and called on Europeans to pressure lawmakers to reject the deal. 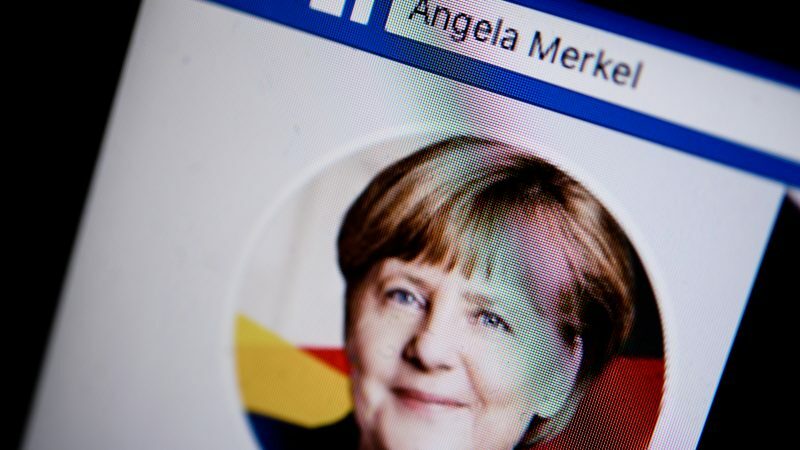 “That French-German deal is actually more extreme than previous versions, requiring all platforms older than three years to automatically censor all their users’ uploads, and putting unreasonable burdens even on the newest companies,” she said. EU countries also reached a joint position for next week’s negotiations with EU lawmakers and the Commission on rules known as the platform-to-business (P2B) law aimed at curbing the powers of companies such as Google and Apple Inc. Unveiled by the Commission in April last year, the proposed legislation seeks to prevent unfair business practices by app stores, search engines, e-commerce sites and hotel booking websites in a bid to ensure a level playing field between the tech companies and traditional businesses. Amazon Marketplace, eBay, Apple App Store, Google Play, Facebook Marketplace, Booking.com and Leboncoin.fr are among the companies that would be affected by the proposal.